Organic farm “Lukstiņi” | Discover Gulbene! 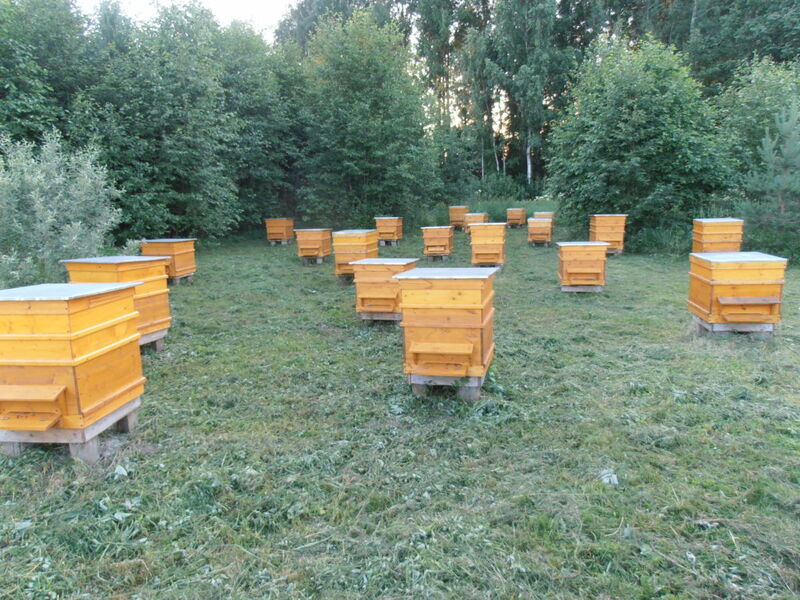 Apiaries visit, knowledge about the beekeeping. Degustation, candle preparation.